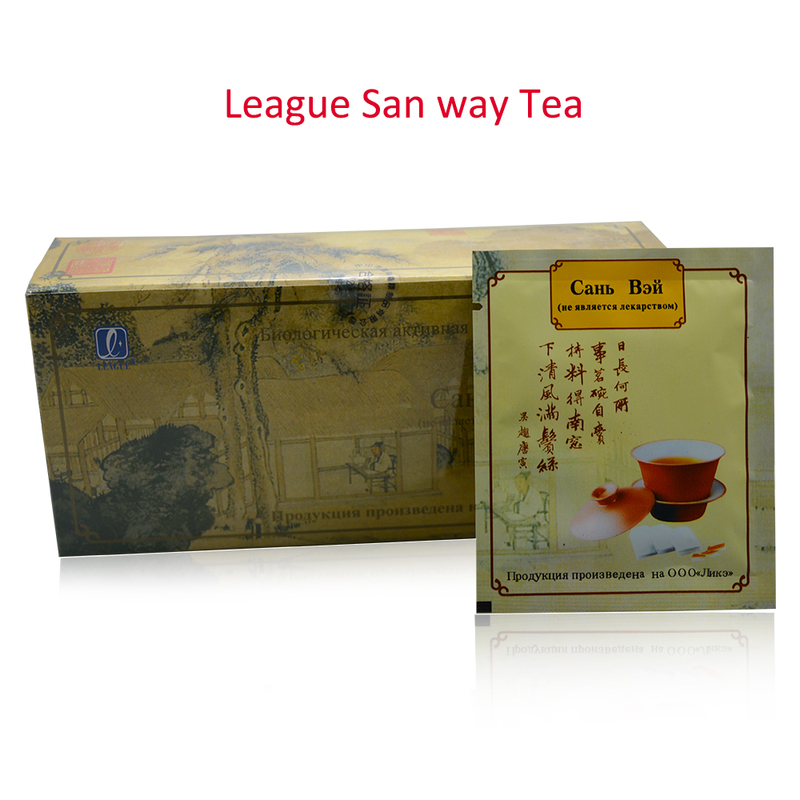 Description : ZhongShan League San Way Tea ( 3 taste ). 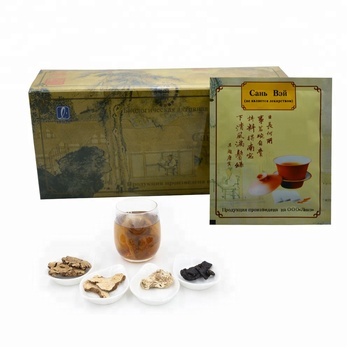 Herbal tea "San Way" - the famous Chinese tea company League made based on ancient recipes and culture of tea drinking in China. 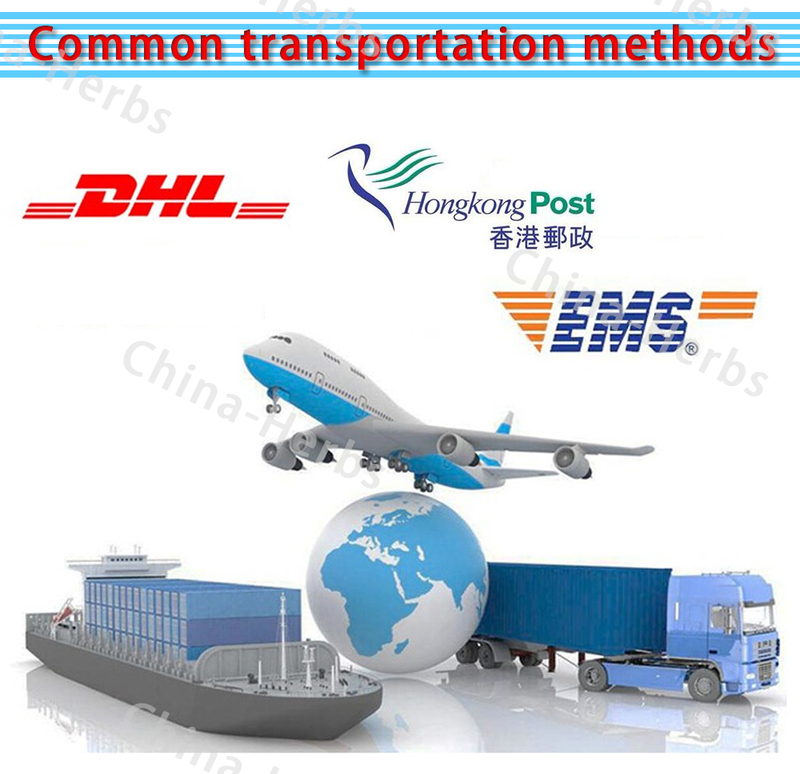 This used 3 kinds of expensive famous herbs and carefully selected and processed natural plants. Specialists in quality control of tea noted the following features: lasting fragrance, rich taste, golden color and bright. 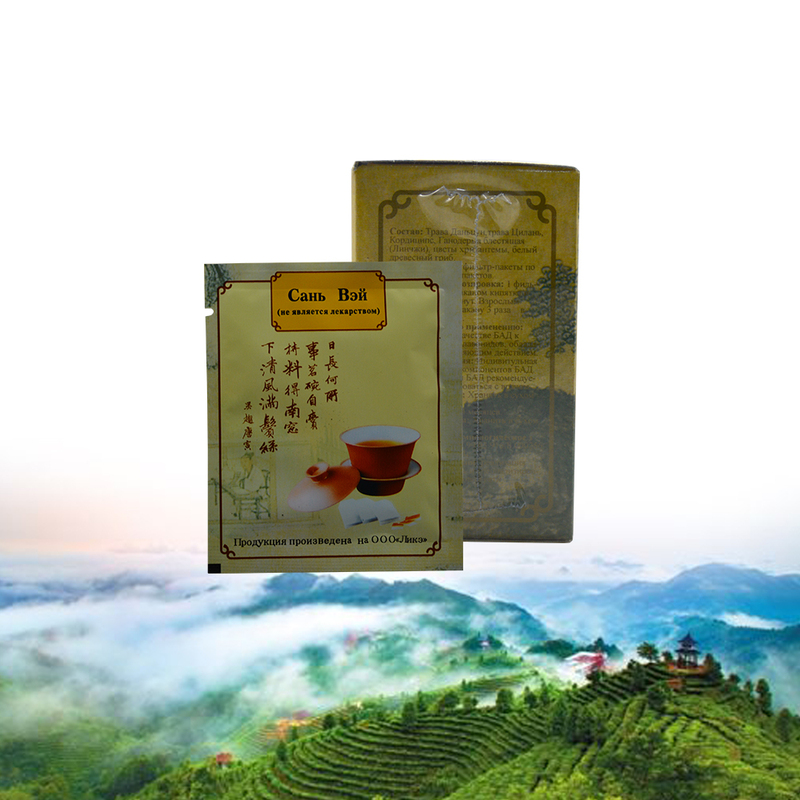 This tea has combined three species known teas and tea so called "San Way" (3 taste). invigorating and stimulating the people brain activity, aromas and tastes good. 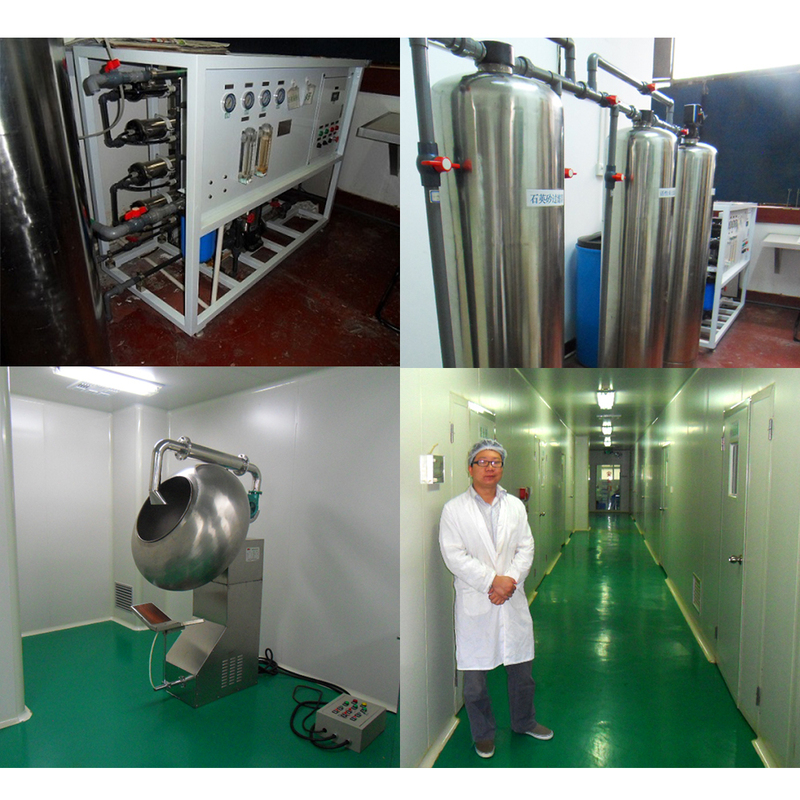 (osteochondrosis, intervertebral hernia, arthritis, arthrosis) and for the regulation of body weight. 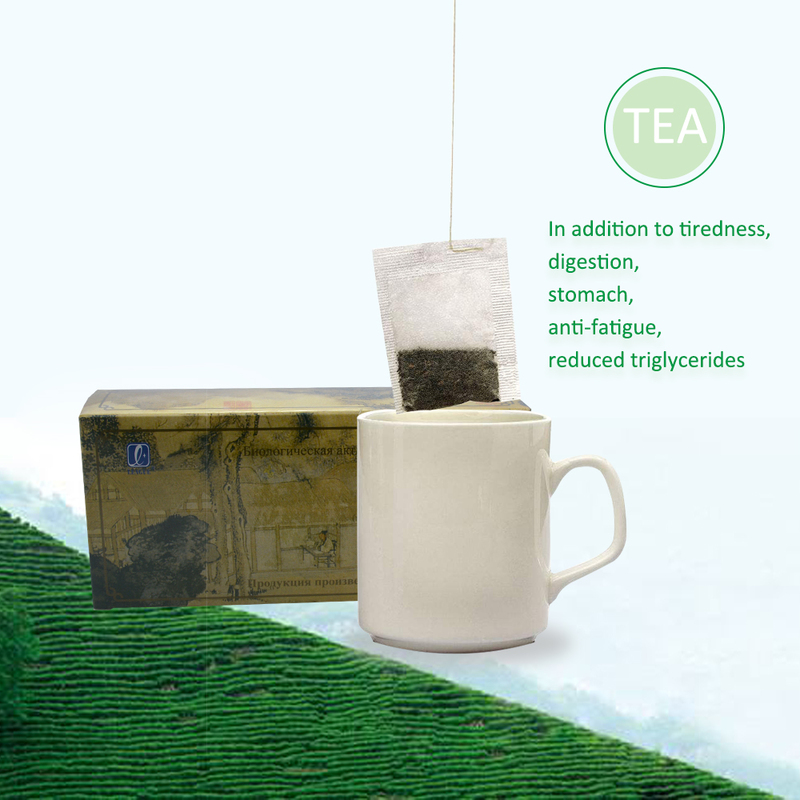 Thus, when using this tea is not sharp decrease of weight (in some cases in the presence of excess weight as possible) and its regulation occurs. and is a wonderful and useful gift for friends and relatives. 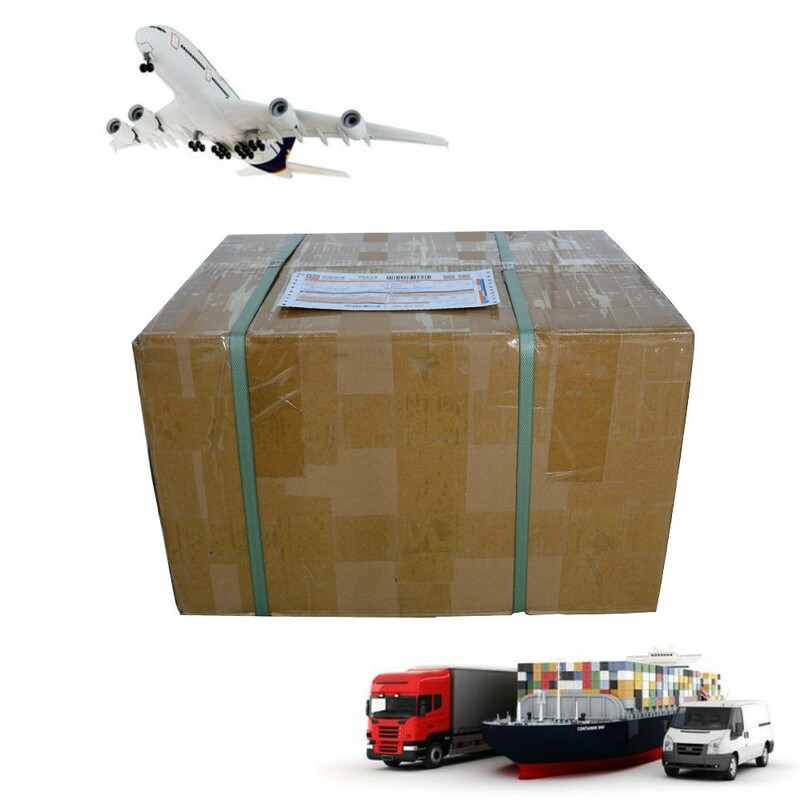 Tea is available in boxes manufacturers, which is 25 bags.